The shell is nowadays considered to be a crucial characteristic of turtles. However, history teaches us that turtles didn’t always have it all. The new species found in China’s Guizhou Province did possess a toothless beak, which is another key feature. 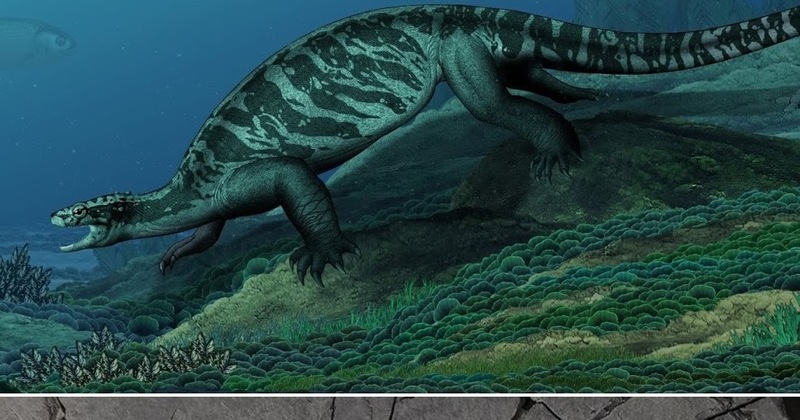 The discovered species has been given the name Eorhynchochelys sinensis, which translates to “dawn beak turtle from China,” as it is the first turtle to have a beak. Moreover, it had a Frisbee-shaped body featuring wide ribs, but the ribs did not contribute to the formation of the shell as they do in modern turtles. The evolution of turtles is quite complicated and hard to piece together due to the fact that their evolutionary track can’t actually be compared to others’. Some other early turtles had a partial shell, but no beak. Odontochelys, which date to 220 million years ago, had a protective shell on its underside but not on the upper shell, which is called a carapace. On the other hand, Pappochelys – which lived 240 million years ago, had a bony structure over the belly. Modern turtles have both a shell and a beak but also have an evolution that is more of a zigzag rather than a straight line.